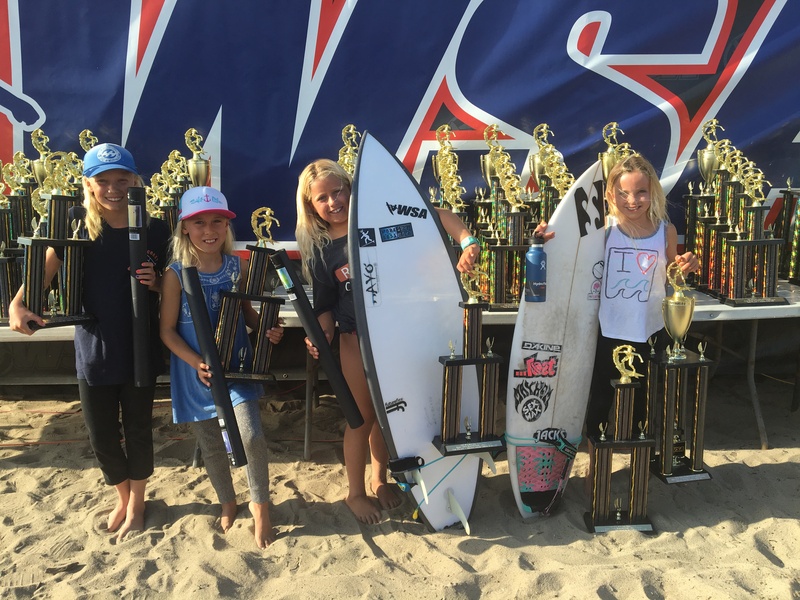 The culmination of a season rife with cancelations and make-up events—thanks to El Niño—came to an exciting close on May 14 and 15, with six local surfers crowned season champions in seven divisions. The season’s weather-related contest rescheduling along with the tour’s mix of talented competitors—from Micro Groms under the age of 9 to the Legends division for surfers over 50—made for exceptionally tight races at this year’s season finale, and exciting action in the lineup. The weather, although a bit chilly, worked in the surfers’ favor all weekend at San Onofre State Park, Church Beach. Overcast skies kept glare at bay on both days. Waves on Saturday began in the 3- to 4-foot range and by Sunday afternoon a new swell filled in, the wind died down and surfers enjoyed glassy, clean and rampy 4- to 5-foot waves on which to strut their stuff in the day’s semifinal and final rounds. 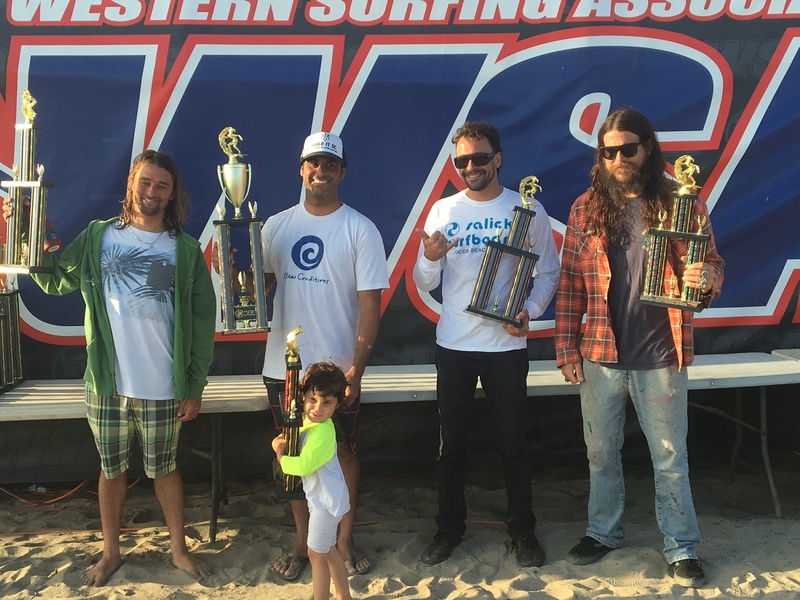 In the end, six local surfers were crowned West Coast champions. 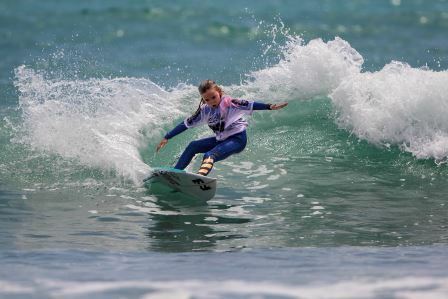 Dana Point’s Bella Kenworthy finished a brilliant season with a win in Micro Grom Girls U10, clinching season top honors with 13,870 points. 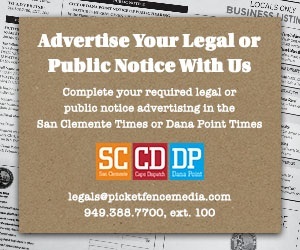 San Clemente’s Ezra McPhillips was the season runner-up with 13,390 points. Kevin Skvarna, of San Juan Capistrano, was the biggest winner of the day, and the season, taking double wins in the event and double season titles in Junior Longboard U18 and Open Men Longboard divisions. Skvarna took the Open Men Longboard win over Encinitas’ Trevor Anderberg by a slim 140-point margin. 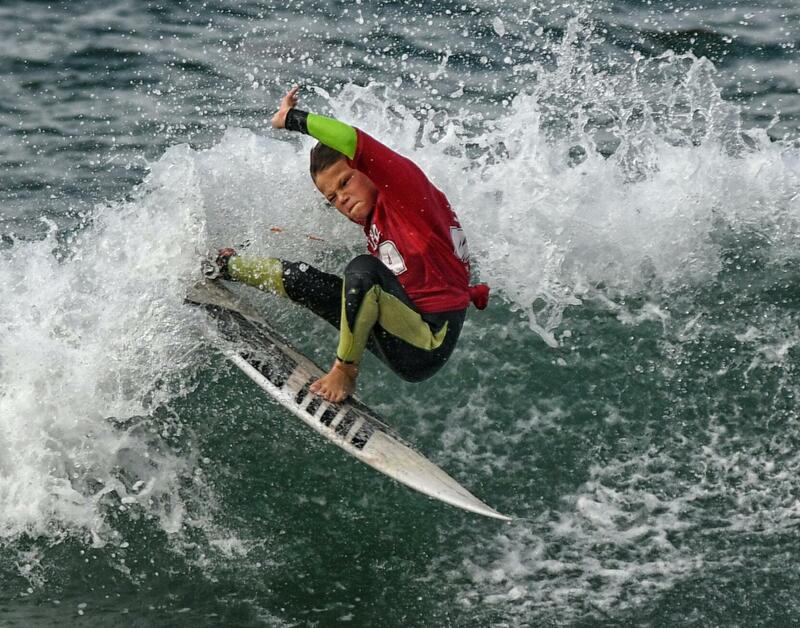 Local champions also included San Clemente-based surfers Makai Bray in Boys/Girls U10, Kai McPhillips in Boys U16, Jimmy Wynne in Boys Longboard U14 and Ryan Aguilar in the Masters 30-39 division.